Even though the gift of time is incredibly important to me, I love to receive a good gift! I give gifts to people I love and care about. I love to think of thoughtful and unique gifts for them, based on the occasion. Valentine’s Day can be a tricky one to shop for, especially for men (am I right or am I right?!). In addition to flowers and dark chocolate (ALWAYS appreciated! ), a watch is a beautiful way to let someone know you love them and care about them. That’s why I was so excited to work with JORD watches when they reached out to me. 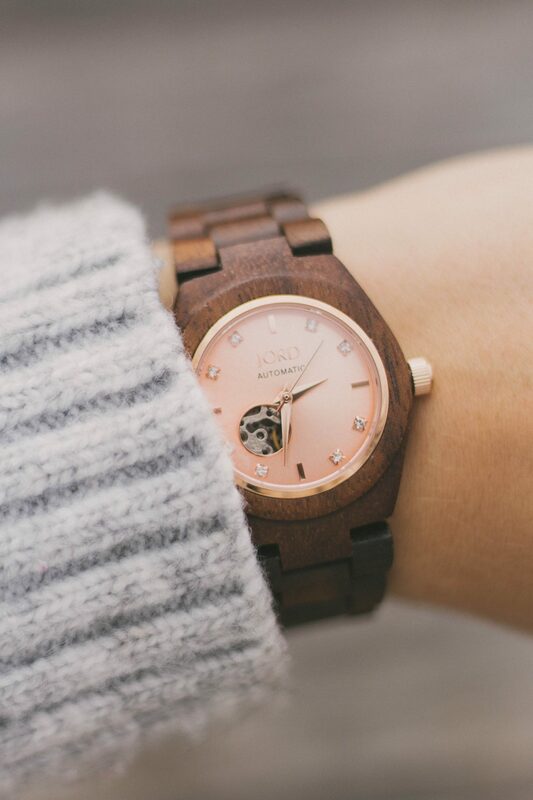 I’ve worked with them before so I know how beautiful their wooden watches are. 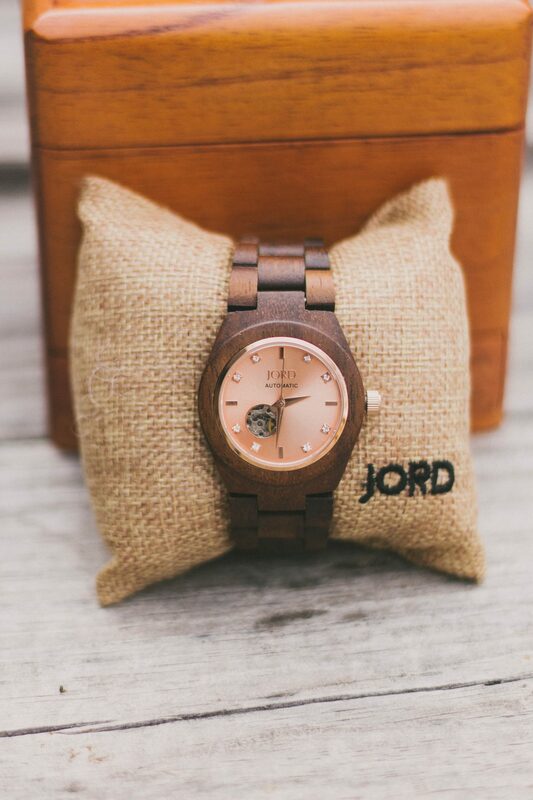 I know watches aren’t for everyone, but JORD has so many styles for both men and women and they make such unique, beautiful gifts. You can even personalize the watch for a nice added touch! 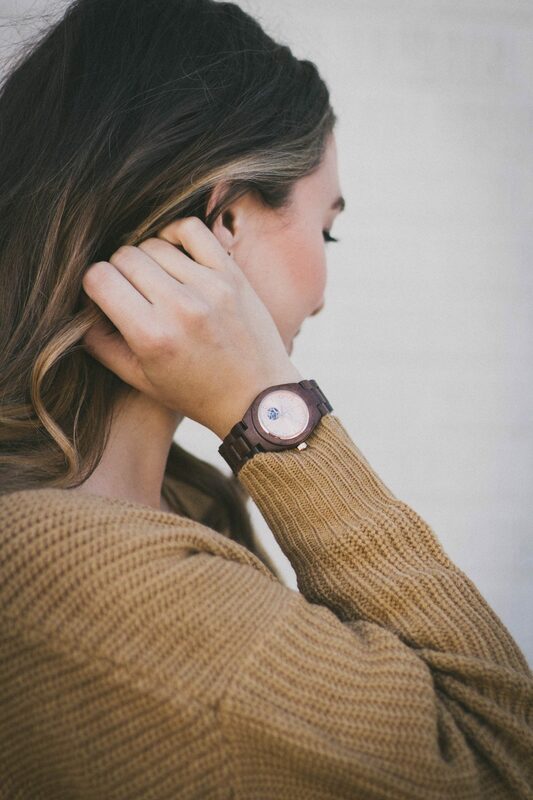 I love this beautiful Cora watch in Koa & Rose Gold so much. 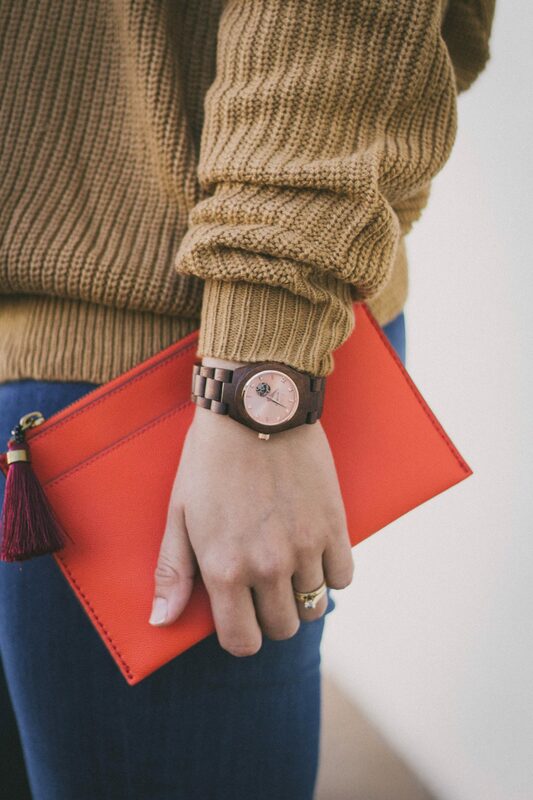 The feminine touches of rose gold and swarovski crystal are just beautiful. 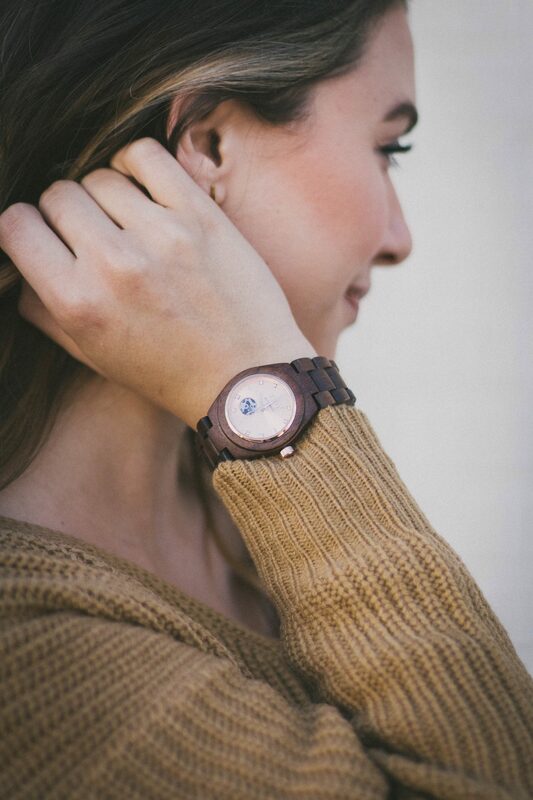 I also have the Frankie in Zebrawood & Navy and I love the gender neutral design and the large face. What’s great about this watch is that it would work great for men or women and comes in a couple other colors as well. 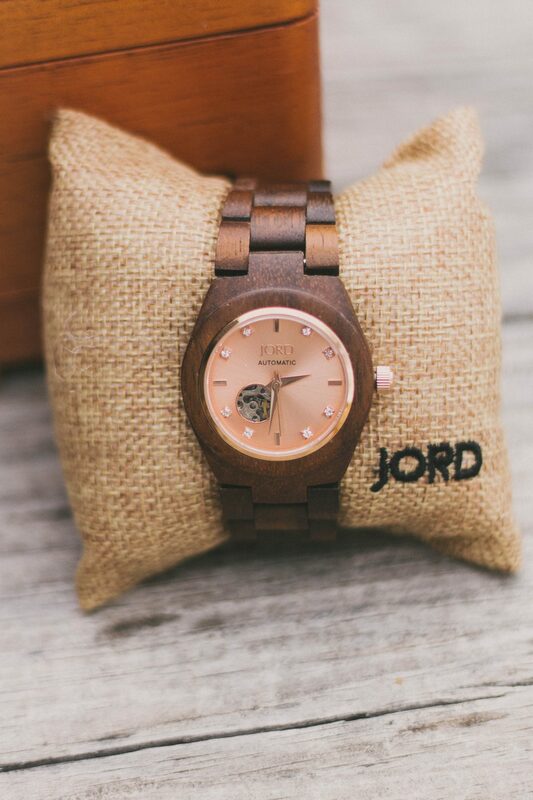 I’m partnering with JORD to offer you a chance to win $100 credit to get your own wooden watch! Entering is super easy and simple. Just click HERE — fill out your name and email and that’s it! This giveaway will close January 21, 2018 at 11:59 pm, so you can be sure to get your watch in time for Valentine’s Day! 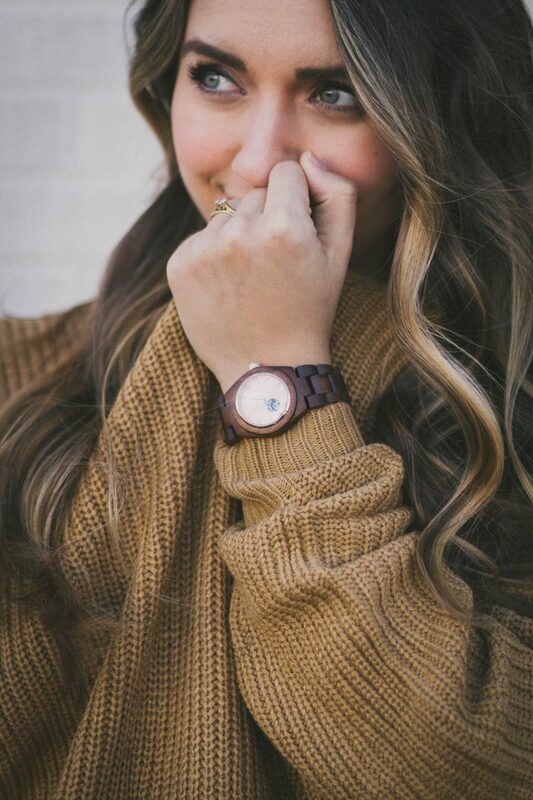 Let me know what your favorite watch is in the comments! 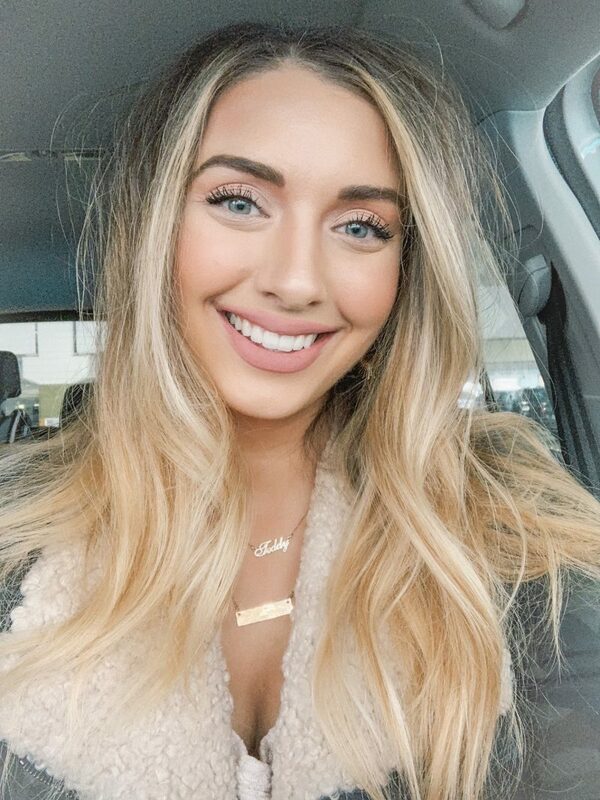 This post was sponsored by JORD but all thoughts and opinions are my own. Thanks for supporting the businesses and brands that I love!